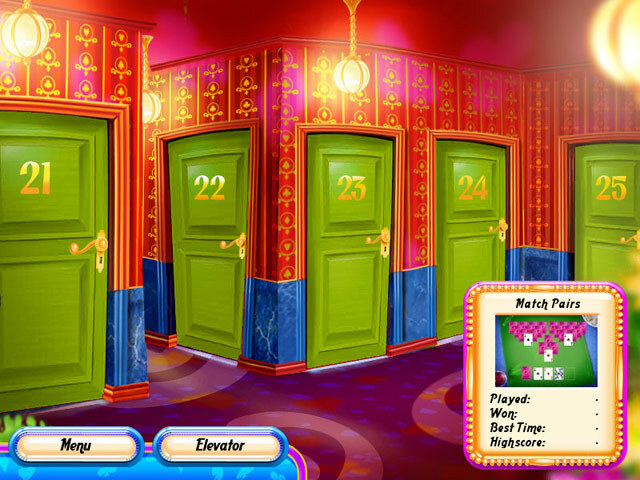 Get in the elevator and begin your exploration of twenty floors with five rooms of solitaire each. Win your way to the Casino, Terrace, and Recreation room. 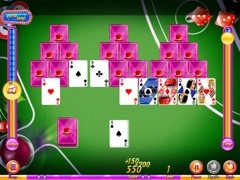 You'll find clear instructions for each different game as well as an explanation of all solitaire terms. 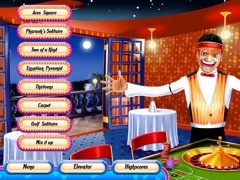 Whether you want a peacful game of cards or a hectic race against the clock, the Hotel Solitaire has it all.